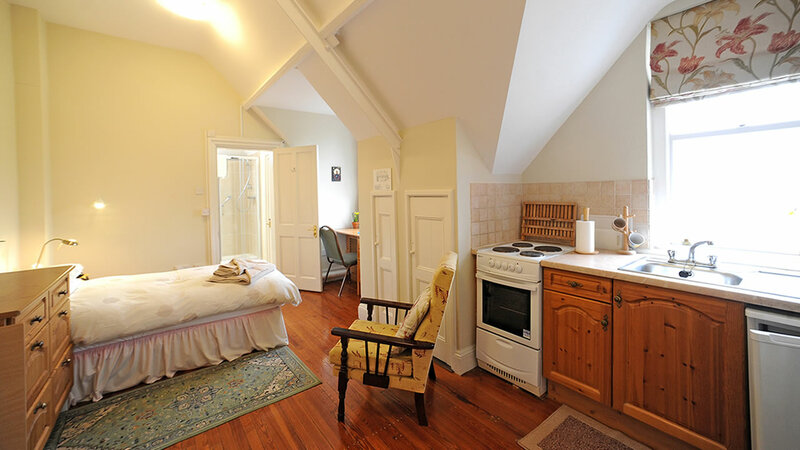 The Ecology Centre has 15 en-suite bedrooms, 3 are twin and 12 are single. 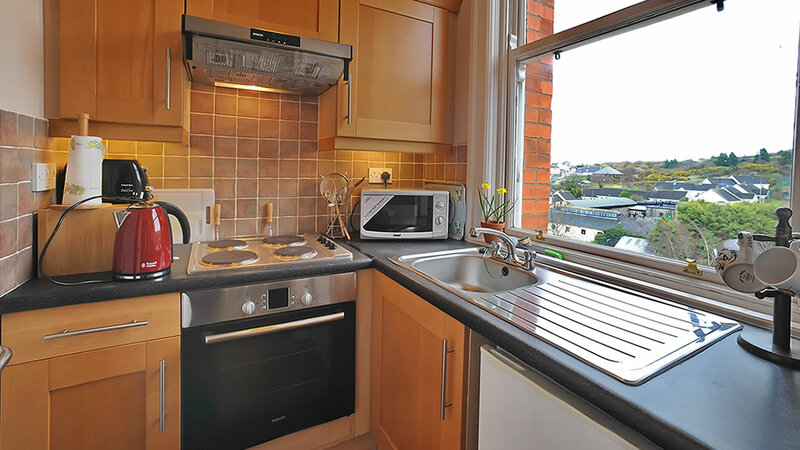 Seven of the bedrooms have a self-contained kitchenette, the remainder of the bedrooms have a well equipped shared kitchen. 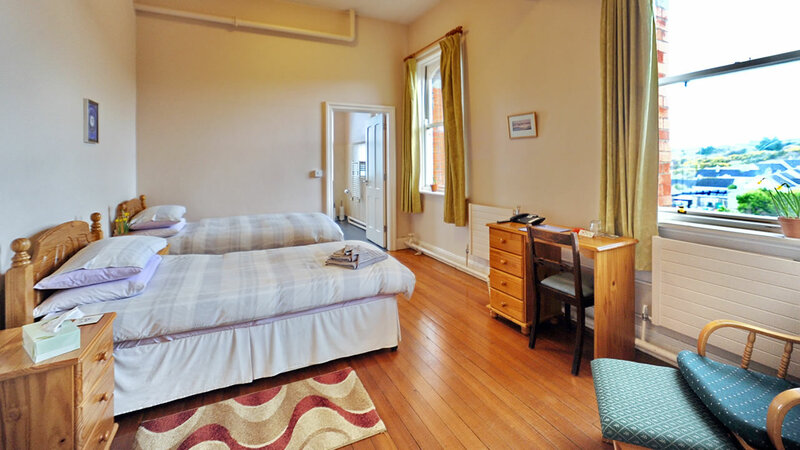 Each floor of bedrooms has access to a common room with television. 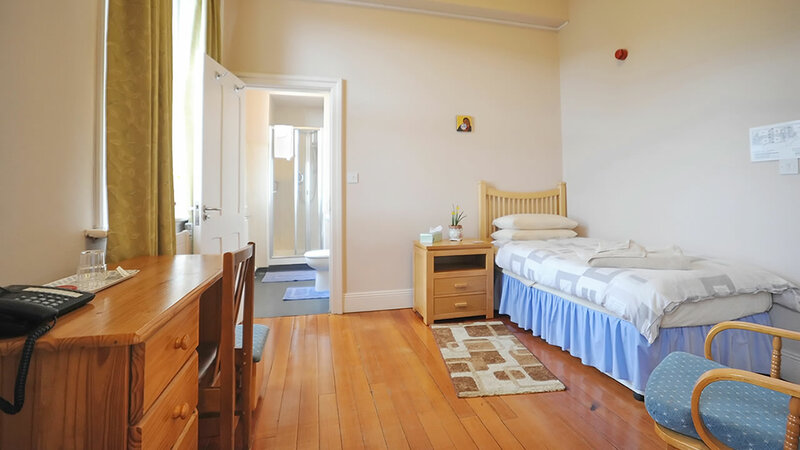 All accommodation is self-catering and can be accessed via a lift or stairs. 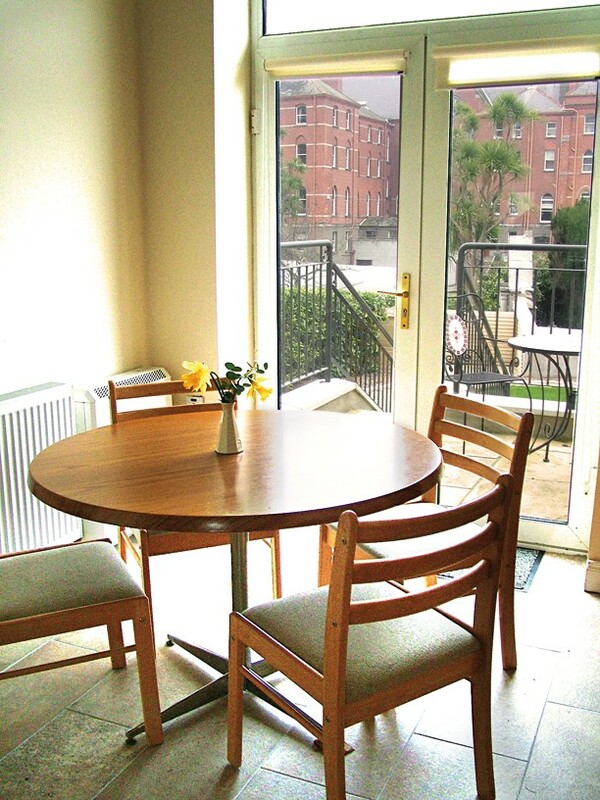 €35 per night for two nights or more. 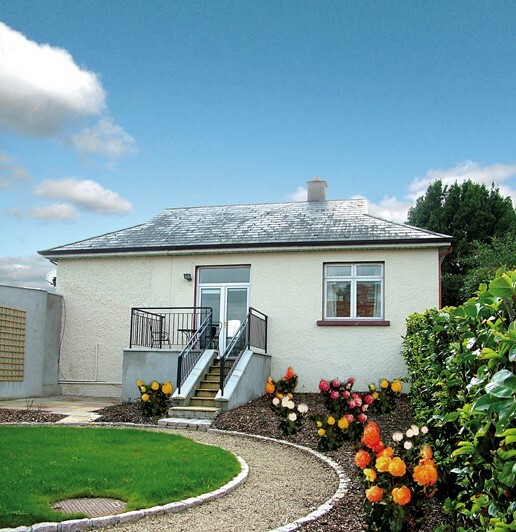 €60 per night for two nights or more. 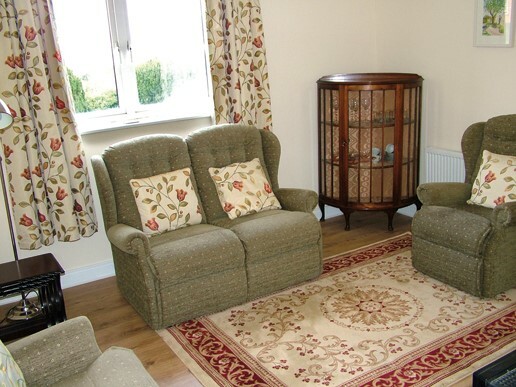 The apartment is fully self-contained ground floor accommodation inside the Ecology Centre. 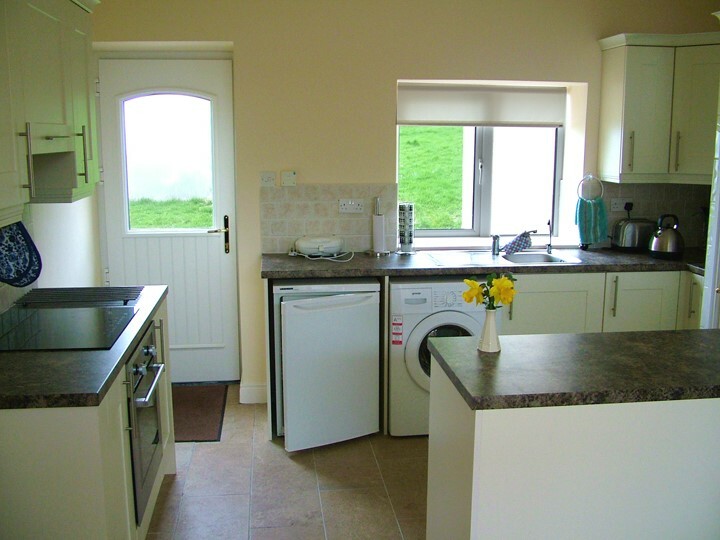 It comprises a double bedroom, a living room with television, kitchen area and a bathroom. 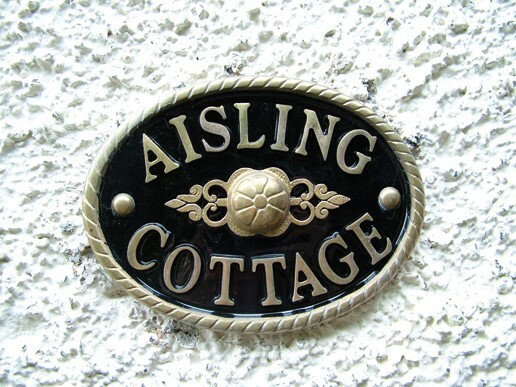 Aisling Cottage is situated at the end of the organic garden. 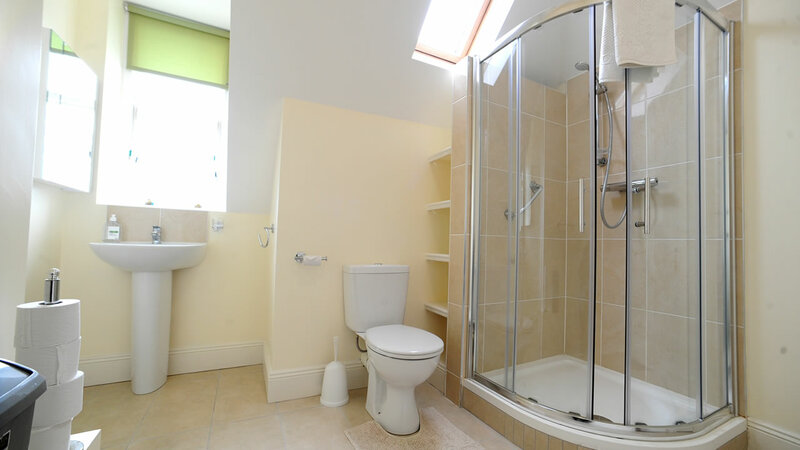 It has two bedrooms, one double with a bathroom immediately next door and one twin en-suite. 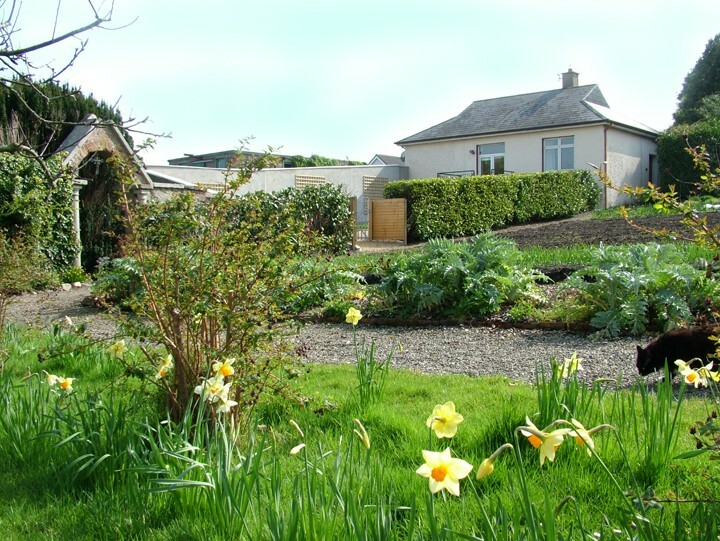 The cottage has a kitchen / diner with a patio area overlooking a beautiful rose garden and a separate living room with television and wood fire burner. 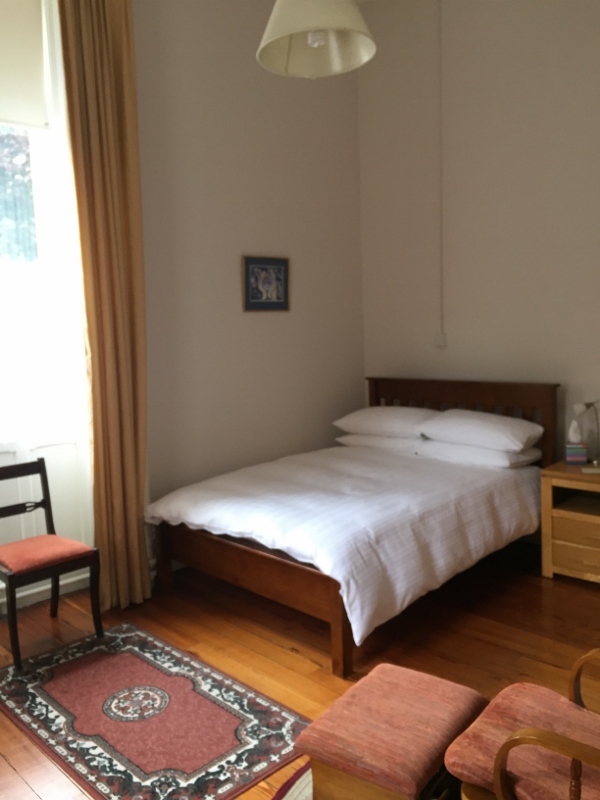 Check in time for all accommodation is between 2pm and 5pm. 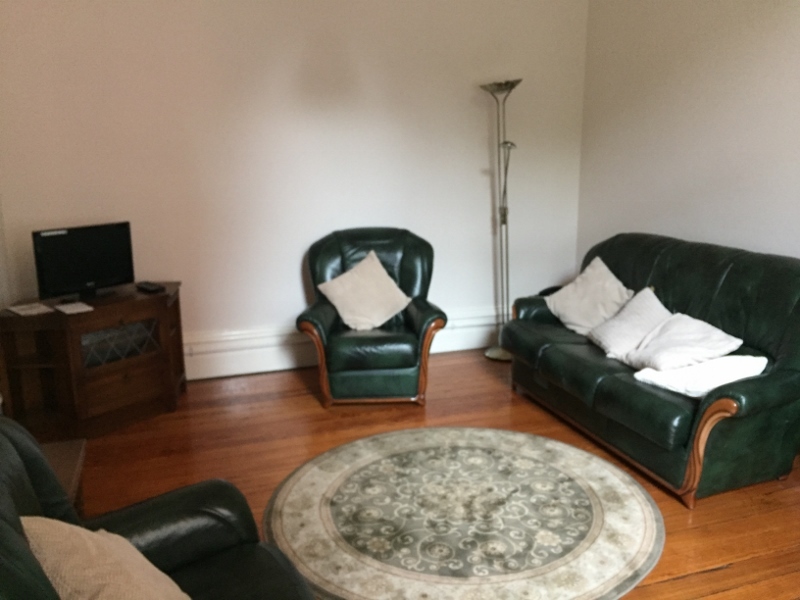 Check out time is 10am.